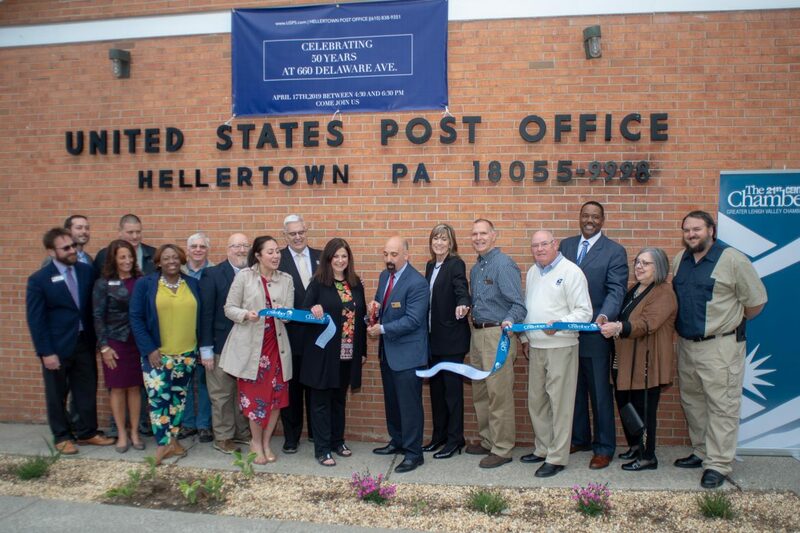 Santa is coming to town next month, but before then he and Mrs. Claus will be answering letters from local children, with some help from the elves at the Hellertown Post Office. More than 170 Saucon Valley second-graders have been busy learning about mail and package delivery at the Hellertown branch of the United States Postal Service over the past few weeks. 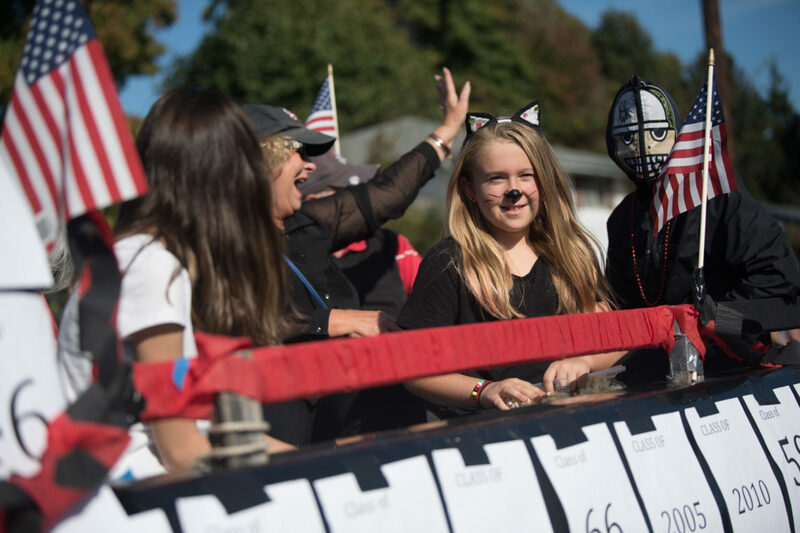 If running out of candy to throw mid-way through the Saucon Valley Spirit Parade is a perennial problem for your organization’s float or marchers the Hellertown Post Office has announced that it is here to help you this year. 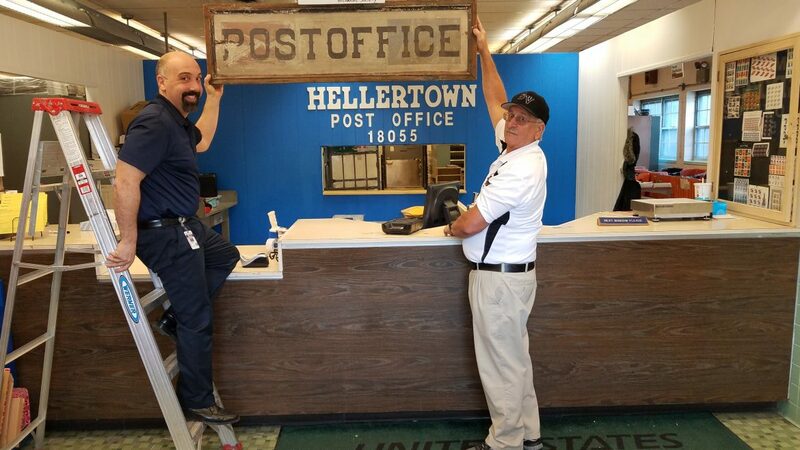 If you see tarps and uniformed workmen scraping and sanding the trim on the Hellertown Post Office next week, there’ll be no need to fret that the branch is closed. 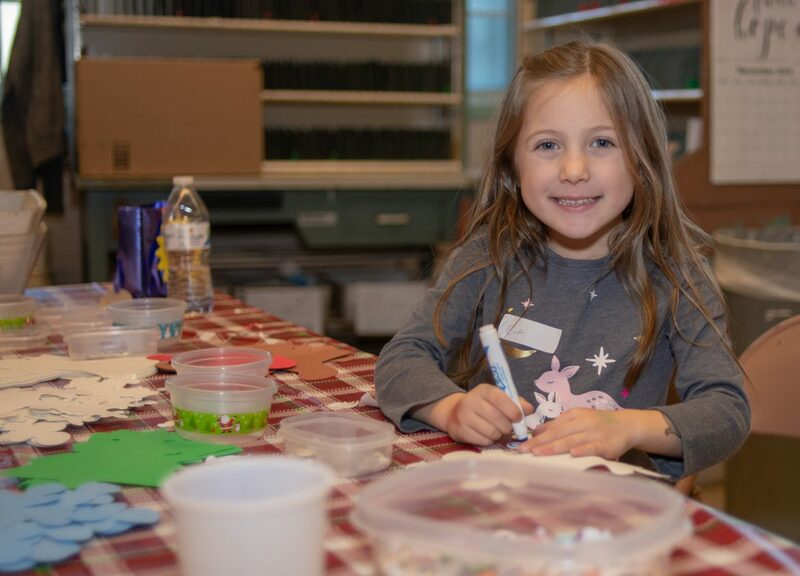 In the spirit of the classic editorial “Yes, Virginia, There Is a Santa Claus,” the Hellertown Post Office is offering children a chance to send letters to the North Pole this Christmas–and have them answered. 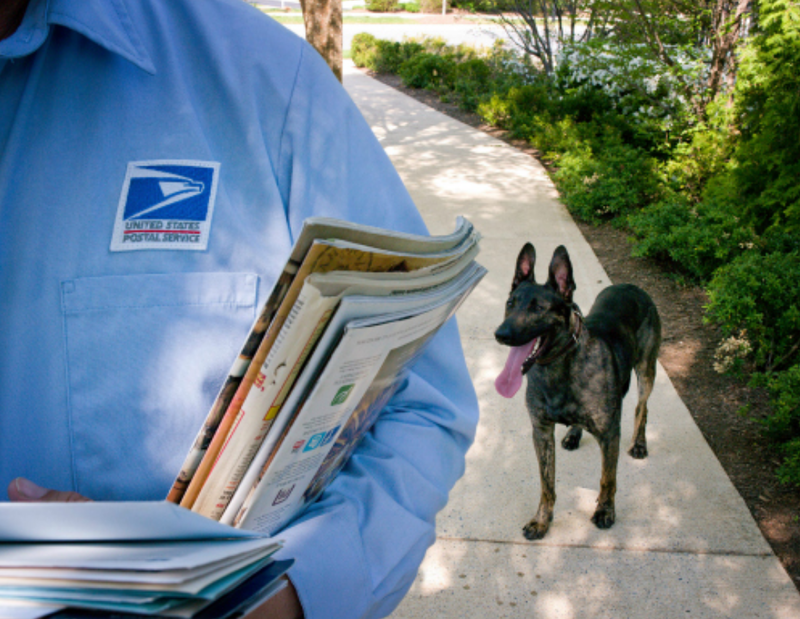 A postal truck driver who post office officials say is no longer employed by the United States Postal Service is accused of causing a hit-and-run accident in the 2300 block of Wassergass Road April 9, according to Lower Saucon Township Police.